Pixel phones: For Google, the biggest challenge, however, is how it will convince consumers to buy a Pixel-branded product. With the Pixel 2, Google has reworked its plans to sell the two new devices, which will go on sale next month in India. Google’s latest Pixel 2 series has been launched in San Francisco with much fanfare. But beyond all the hype is the stark realisation that the first first set of phones under the Pixel brand were not quite a runaway success for the search giant, which has been nurturing hardware ambitions for quite some time. Even Google knows the hardware game is no easy to crack, especially when it comes to competing against the likes of Apple and Samsung, along with the long list of Chinese manufacturers. But then Google has made it clear that it will plot a different path to take on the competition. CEO Sundar Pichai said the Pixel’s “combination of AI and software in hardware” can bring it a “different perspective for solving problems of users”. That’s something the competition have been struggling to achieve — the balance between hardware and software. Yes, Apple is an exception here. But no one else has this edge. For Google, the biggest challenge, however, is how it will convince consumers to buy a Pixel-branded product. The marketing muscle of the world’s largest ad company hasn’t really worked so far for the original Pixel. 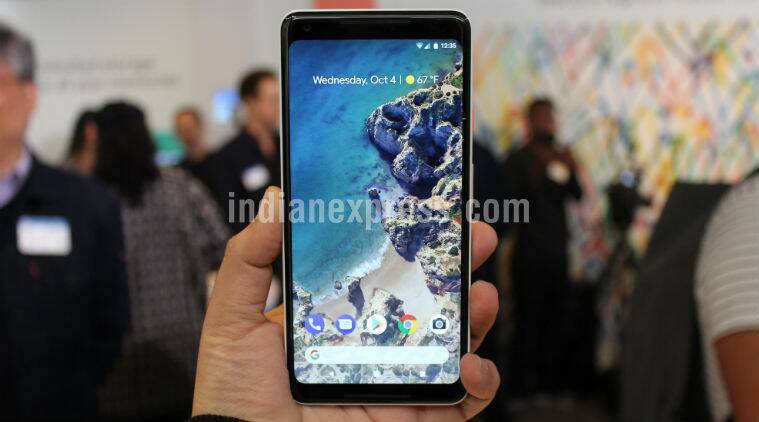 Google, in fact, admitted to journalists that its efforts weren’t enough to make the first Pixel a huge success in the market, especially in India. “We learnt quite a bit with the first Pixel in India and one of the first things we are doing is to expand our marketing investments. We have expanded our channel here in India. From the go-to market respective we think we are much more present in India this year than we were last year,” said Mario Queiroz , VP, Product Management, Hardware, Google. With the Pixel 2, Google has reworked its plans to sell the two new devices, which will go on sale next month in India. It will be selling both phones through offline as well as online channels. 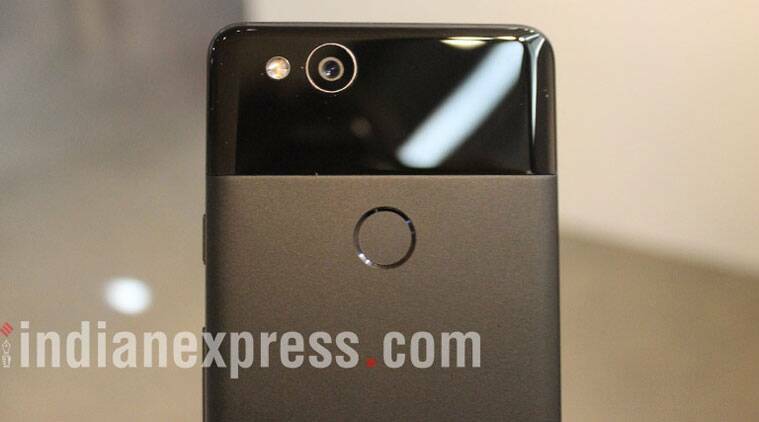 It has roped in Flipkart to sell the Pixel 2 and Pixel 2 XL on its e-commerce platform. Google says it has made some progress since it created a dedicated hardware team over the last 17 months. The company has made significant investments in machine learning and AI combined with software that will help it create the right hardware. And to achieve that Google has brought in some 2,000 engineers from HTC in a deal that’s worth $1.1 billion. Google says it has made some progress since it created a dedicated hardware team over the last 17 months. “We have made tremendous progress in our first year. Our team is getting a lot bigger; we are bringing on 2,000 very talented engineers from HTC along with some important IPs. It’s an amazing team that’s created a series of industry-first innovations. And we are working for the first time ever to able to better integrate Google hardware and software. We are still in the early days of our hardware line, but are off to a great start,” said Rick Osterloh SVP, Hardware, Google. “We have come from the strength of the software and AI that I think will be the focus of our efforts. And by creating the hardware we can really showcase the technology in way that is different and interesting for users,” Osterloh added.